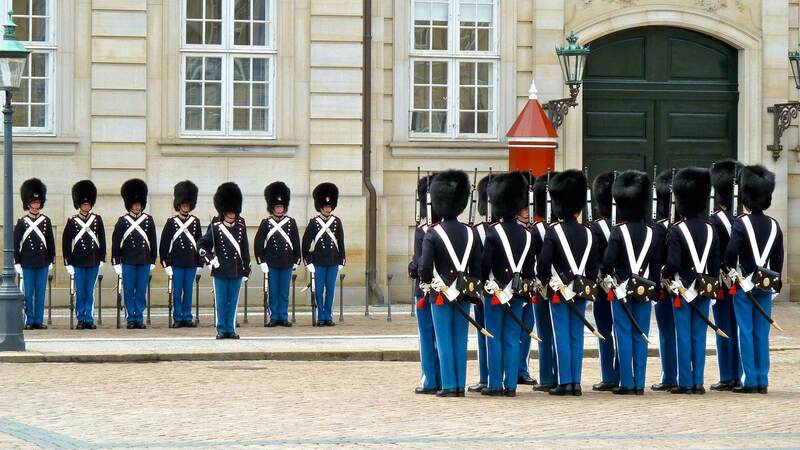 This tour will give you a great overview of Copenhagen and Oslo. 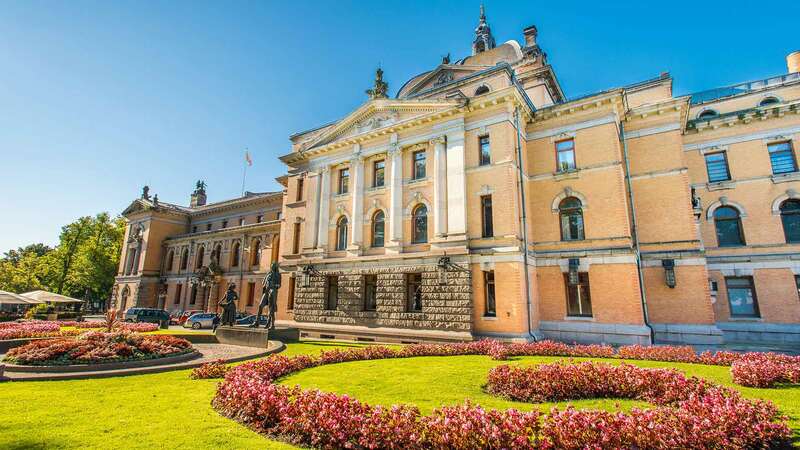 Explore both of these cities with its many interesting attractions and sites both on land and by an entertaining cruise between these two Scandinavian capitals. Please note that is limited availability in Copenhagen 2nd – 20th May due to a big sport event. Upon arrival to Kastrup Airport you are met and greeted followed by a transfer to your hotel in the heart of Copenhagen. After settling in to your hotel, we can recommend taking a stroll down the main shopping street “Strøget” or the cozy parallel street “Strævet” where you will find an array of restaurants, bars and cafés. We can also recommend visiting the picturesque harbor area of Nyhavn. 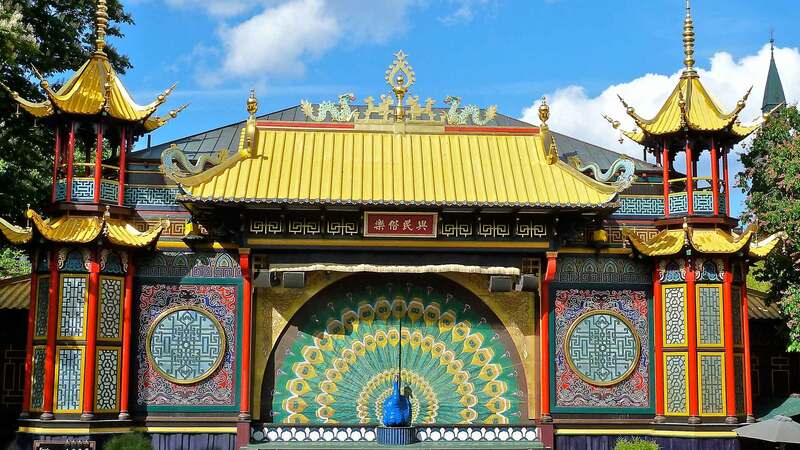 You might also want to check out the fun offered at the Tivoli Gardens! After breakfast at the hotel, you will start by taking a 2 hour long Copenhagen Sightseeing Tour that covers the most significant places in the capital. 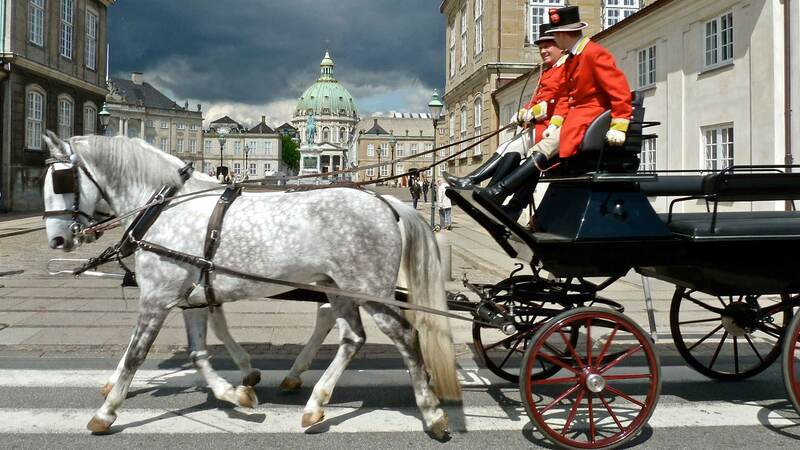 This audio bus tour takes you to sights such as the Gefion Fountain, Tivoli, Christiansborg Palace, the Opera, Our Saviour's Church, Amalienborg Castle and much more. The highlight of the tour is of course the visit to the Little Mermaid Statue. After the tour you will have a few hours to further explore Copenhagen on your own before departing on your overnight cruise to Oslo, the Norwegian capital, in the late afternoon. Take part in the dancing and entertainment on board or just relax and watch the sunset from the deck. Spend the night in one of the ship’s cozy cabins. Enjoy a nice breakfast onboard as the ship sail through the beautiful Oslo fjord. 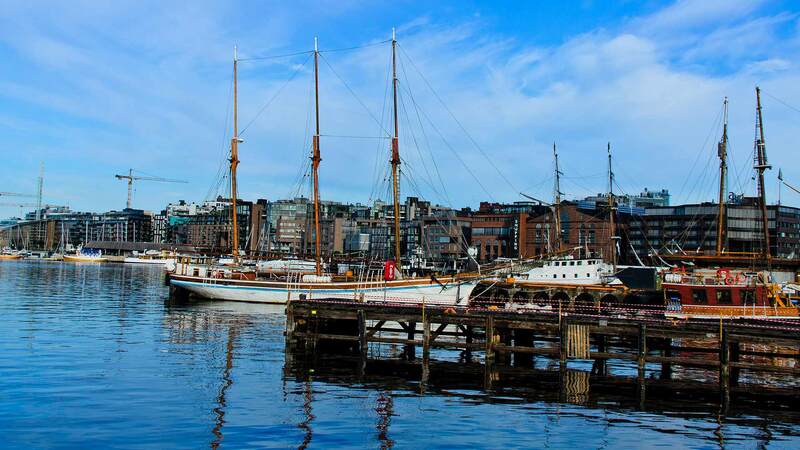 While in Oslo, we can recommend visit to sights such as Holmenkollen Ski Museum and Jump Tower, the Viking Ship Museum, Vigeland Sculpture Park, the Royal Palace, Akershus Fortress and the historic Arctic expedition ship, “Fram”. By late afternoon it’s time to board the ship back to Copenhagen, which cruises gently down the Kattegat Sund on its way to the Danish capital. You arrive back to Copenhagen in the morning. 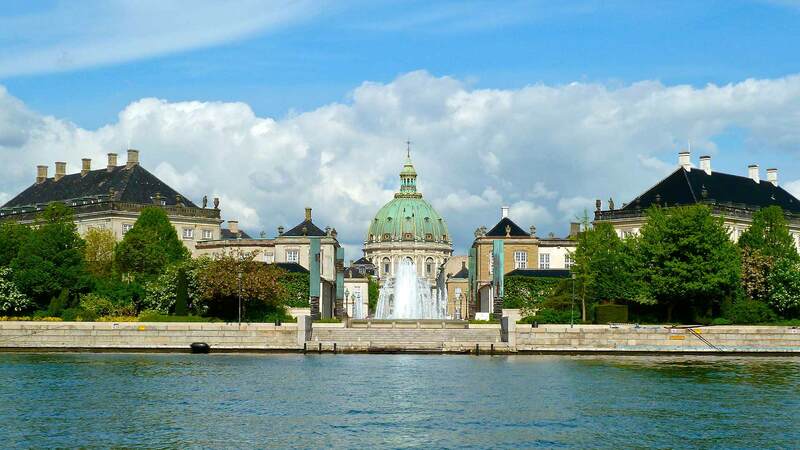 Those departing on an afternoon flight still have time to explore more of Copenhagen or why not take the bus just 3.5 kilometers outside of Copenhagen for a self guided tour of the Carlsberg brewery. Carlsberg beer is world famous and after trying some different brews in the bar it is up to you to decide if the slogan “Carlsberg, probably the best beer in the world” is true or not. When it is time, make your own way to Kastrup Airport for your departure flight. My wife and I did the 4 day Greenland trip to Ilulissat and then the South Iceland trip. They were flawless. Everything was as planned, the trip to Greenland was definitely the highlight. The self drive tour in Iceland was also great, no issues with any logistics. Recommend!! Everything is perfect! The quality and location of the hotel, the cruise, the sightseeing tour and the weather… Thanks for the organizing and we will absolutely recommend Nordic Visitor to my friends and colleagues. Extra nights and activities can be added by request; contact us for details.